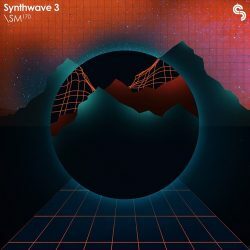 Synthwave 3 Multiformat Size 1.46 Gb Retro melodics, futuristic analogue synths, vintage beats and neon nostalgia in this latest installation of our popular series. 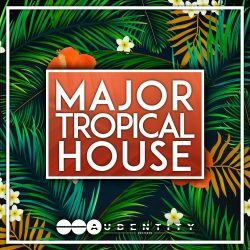 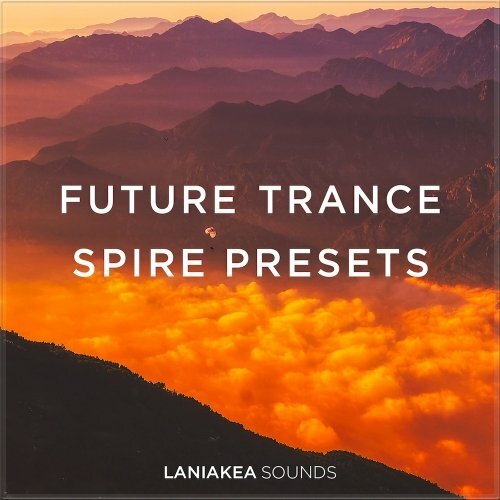 ..
Freak Music Dream Pads For Spire Size 610 Kb Freak Music is proud to present the greatest collection of chilled pads – “Dream Pads For Spire”. 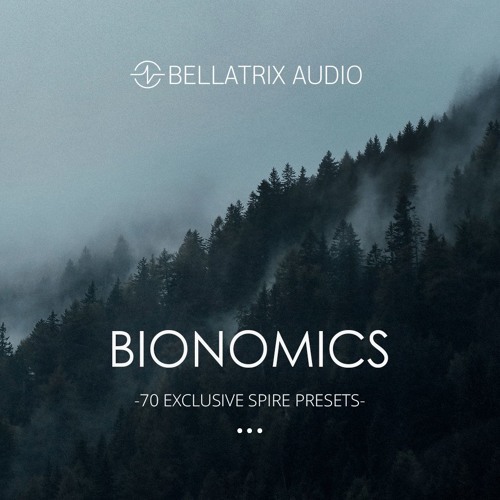 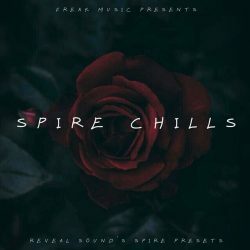 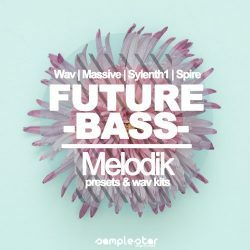 ..
Freak Music Spire Chills Size 70 Kb Freak Music is proud to present the “Spire Chills” – collection of beautiful, inspiring and chilling Reveal Sound’s Spire .. 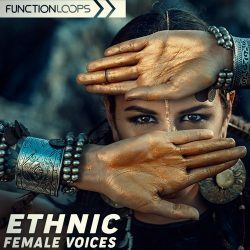 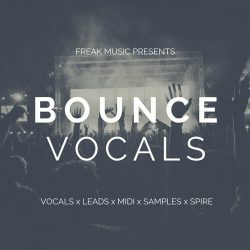 Ethnic Female Voices WAV MIDI PRESETS Size 705 Mb Ethnic Female Voices delivers more than 300 x fresh vocal loops, ​4 x bonus construction kits, large amount of loops, ..
Freak Music Bounce Vocals WAV MIDI PRESETS Size 98 Mb Freak Music is proud to introduce the “Bounce Vocals” – collection of bouncy lead loops, ..
Laniakea Sounds Future Trance Spire Presets Size 93 Mb Laniakea Sounds: “Future Trance Spire Presets” was produced by Michal Ostafin and brings you the sound ..
Bellatrix Audio Bionomics Spire Presets Size 8 Mb Bionomics (Spire) The Bionomics set was carefully designed by our studio to ensure the sound of your tracks at a high ..